MOSCOW — A court in Moscow has commissioned a new expert study in the case of an acclaimed theater and film director accused of embezzlement, and adjourned the hearings for two months. 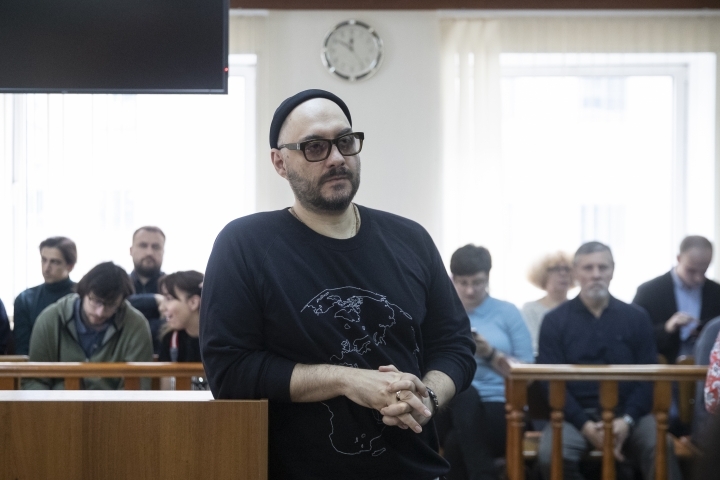 The court on Monday upheld a motion by Kirill Serebrennikov's defense that claimed that the charges against him are based on the flimsy conclusions of a previous study of his theater's finances. He and several of his associates are facing charges of embezzling state funding for a theater project. 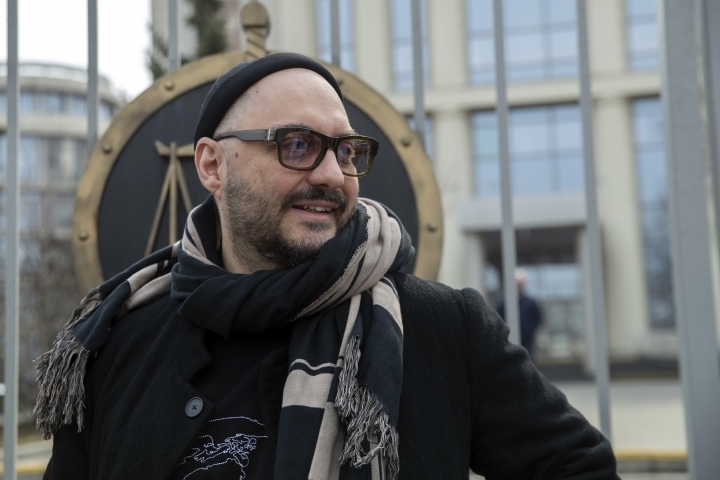 Serebrennikov has rejected the accusations as absurd, and many in Russia see the charges as punishment for his anti-establishment views.